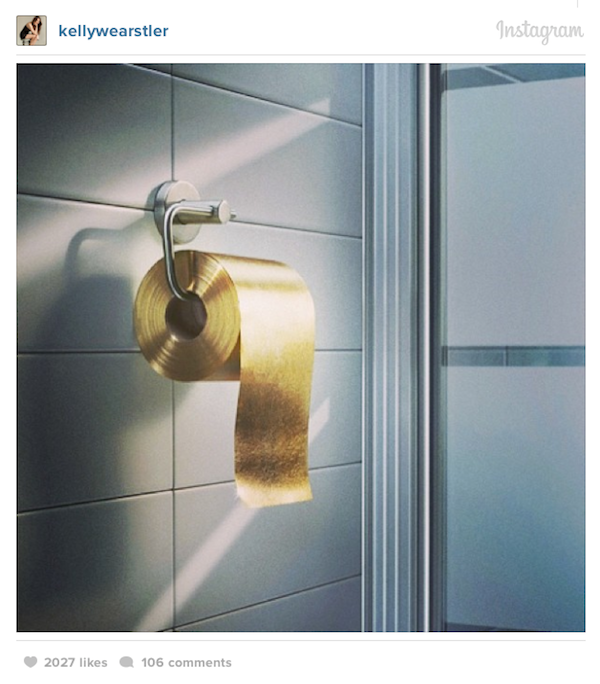 After Kelly Wearstler posted a photo of a roll of gold toilet paper onto Instagram, the image began to pique everyone's interest. It turns out this roll of 22-karat gold toilet paper can be bought at Toilet Paper Man, at the price of US$1,376,900 for a roll. Its glossy look makes this weird innovation a bit over the top, but it may just appeal to the incredibly rich—that is, if ultra-soft rolls of toilet paper do not suffice. Would you buy this ridiculously luxurious toilet roll?